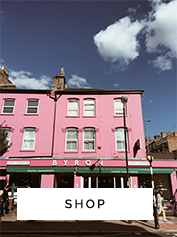 Home // For the bridal couple // Get your skin wedding ready! 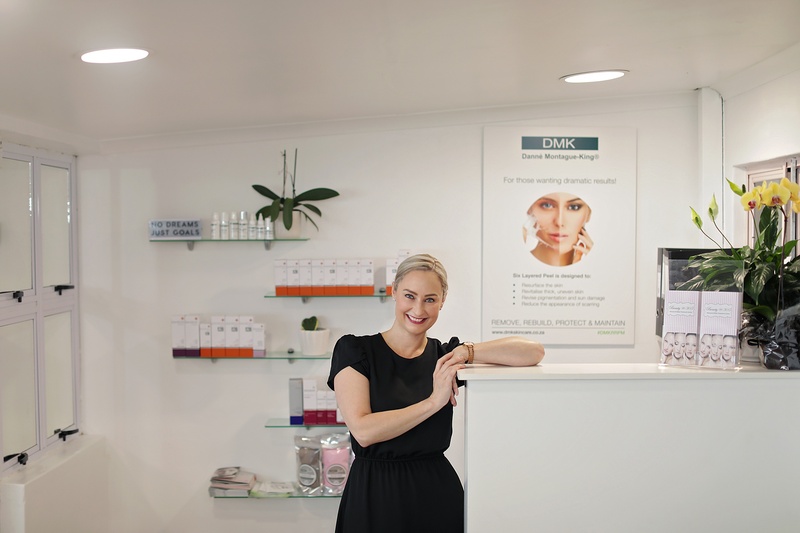 We sat down with our skin guru, Pia from Beauty at 305 recently to discuss the importance of getting your skin wedding ready and what she recommends to get your skin looking and feeling it’s best before your big day. Ensuring your skin is well prepared leading up to your wedding, enables your skin to glow naturally, and your make up to look better and sit for longer – no flakey foundation – ew. 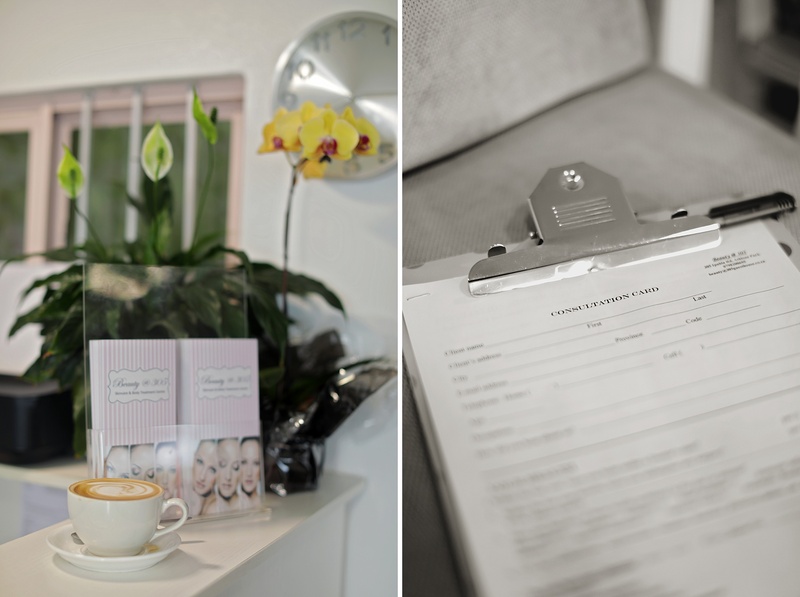 So if you are wanting to know what you need to do to ensure your skin is looking its best on your wedding day, pour yourself a cuppa and read on. Hooray: Hi Pia! Tell us about yourself. Pia: Hi lovelies, my name is Pia and I own and run Beauty @ 305 at 305 Guesthouse in Amanzimtoti. 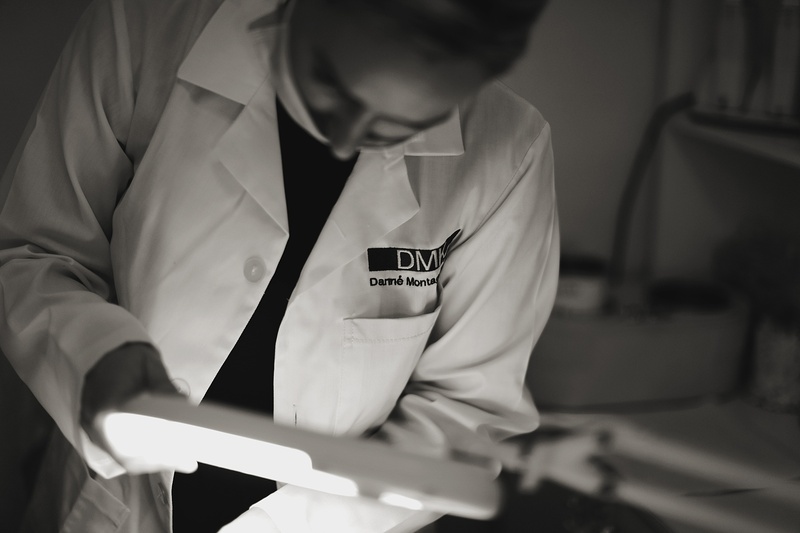 I have been a therapist for the past 14 years and 2 years ago I became a Paramedical Skin Therapist with DMK. 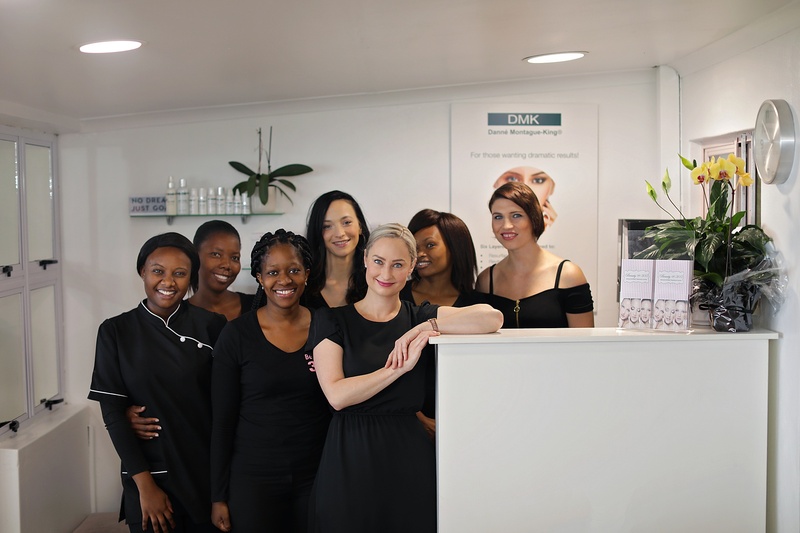 I have also owned a nationally & internationally recognised Beauty Training Academy for 7 years. Skin is my passion and I love working with you to get your skin to it’s absolute best! Hooray: What do you think a bride needs for wedding ready skin? Pia: Good, healthy skin with a strong barrier function that’s not heavily congested with lots of milia, blackheads or pimples. Obviously having flawless skin, as healthy as your skin can be, means that your make up is going to “sit” and look so much better. It’s not just about the make-up though, you are going into a different stage of your life, and it’s a good opportunity and time for you to start looking after your skin, because invariably you’ve saved up money. Whatever you are spending on your skin care package before your wedding should become a part of your wedding budget. Its not about just getting your skin to look good on your wedding day, its getting your skin to it’s best possible state that it can be – its getting your skin to it’s healthiest stage. 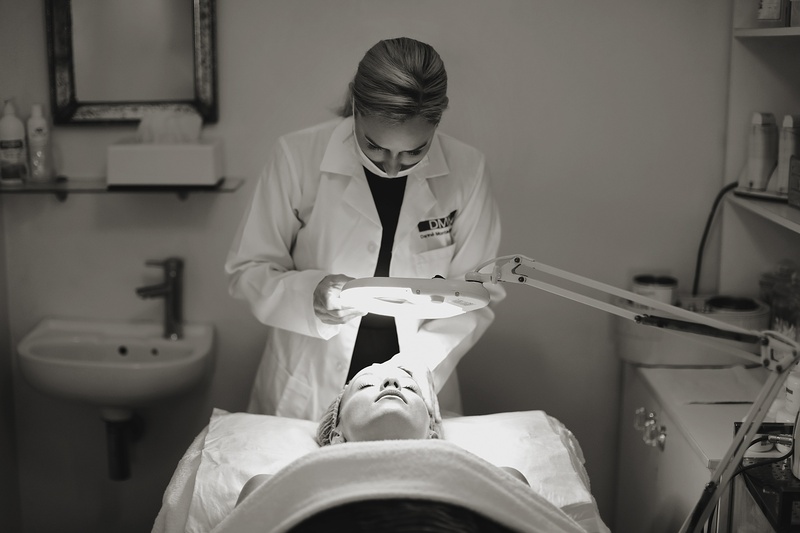 Hooray: Talk us through the general process of your facials. Pia: The first thing I do with my clients is a full consultation. This includes finding out what medication they are on, for example a contraceptive, because if they are getting married they might be considering going off the contraceptive pill – which could become a problem to the skin. 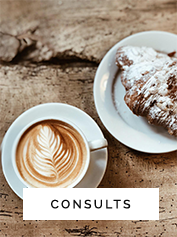 Within this consultation I also look at what skin care products they are currently using – the one thing I don’t do is oversell. I am also not going to try and convert them off their current products, however, if they are concerned about their skin and if they are wanting clearer, healthier, flawless skin then using an over the counter product from a supermarket is just not going to give them the results they are looking for. Bottom line – it’s not as strong, there is nothing in them that can penetrate the skin. So I would try discuss with them possibly changing one or two products and getting them onto a more concentrated moisturizer that is a vitamin delivery system, because that’s what we are wanting to do, deliver vitamins into the skin through serums and moisturizers. So nothing from the supermarket is going to be able to do that. We would need to discuss their budget, what they want to spend on their skin and how many treatments they want to have because you can actually have a treatment a week, but this is unrealistic and not affordable for most. 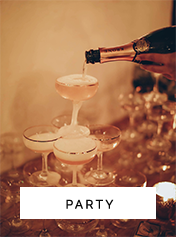 Hooray: What would you recommend to your brides? Pia: Some brides have chosen to have a peel once a month, until a month before the wedding. 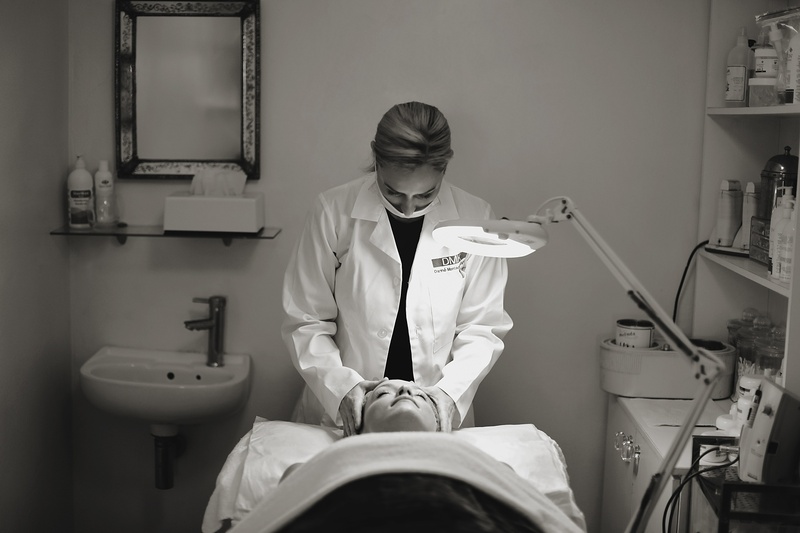 When you do a peel you are removing all the dead corneocytes that are hanging onto the surface of the epidermis, so once you do that peel, penetration of your home care products is going to be so much greater, so you will get faster results. A month before the wedding I will do a vitamin infusion skin treatment, I won’t be peeling them because we’ve peeled enough off at that point so now I am just feeding the skin with vitamins. Then two weeks before the wedding, she will have her last skin treatment and for the night before the wedding I would get the client to purchase a clay mask (it’s a balancing mask from Environ to sleep with the night before the wedding and it’s just amazing!) It clarifies the skin, helps to refine the pores and locks in moisture so the next morning the skin is in a really good condition. The morning of the wedding she would use her moisturizer and a little bit of one of the skin oils, so either the DMK herbal pigment oil which just locks moisture in to the skin, so your skin is on the slightest bit on the oily side when your make up is being applied OR a hydrating oil capsule from Environ. The make-up artist is going to apply foundation and then powder because for good make up in photography your make up needs to be applied matte. So for your skin not to look dehydrated, and for your crow’s feet and wrinkles not to show using a skin oil in the morning is always a good idea. Pia: 3 to 6 months before, depending on the condition of the skin. So someone who is really battling with their skin would definitely start at the 6 month mark and I would probably start, again, depending on the condition of the skin, with either a TCA peel or an alkaline wash. So first trying to clear the skin and then getting it into a healthy state. So someone who has a lot of broken veins, flushes easily or has very red skin, they’ve basically got what we call an impaired barrier, so we would be getting the barrier of the skin as healthy as possible and getting the skin functioning at its optimal. Pia: I would recommend a mini DF facial 6 months before the wedding. (Preferably she should start at the 3 to 6 months before even on a tight budget.) So one in salon skin treatment and consultation so that she is using the home care products at least six months before. I would recommend her changing onto a Vitamin A skin moisturizer and possibly also a serum to get her wedding ready. To see a change in your skin, it takes around three months, so three months before the wedding you will already see a change and then for the next three months you could add a serum so it gets her skin just looking healthy, glowing and fabulous. 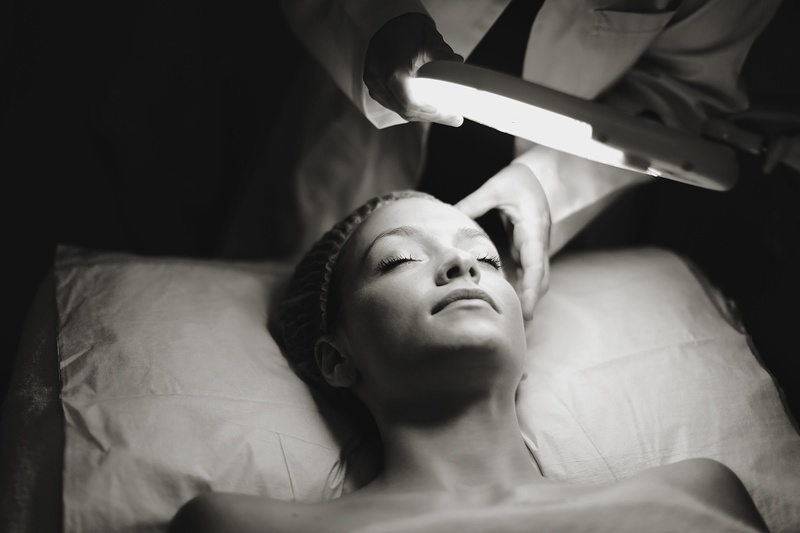 If budget allows for it, you could do another in salon treatment three months before the wedding, either another peel or deep cleanse facial. Pia: I would work on doing two to three peels before the wedding. Again I would start 6 months before because of the time frame that you need to allow the skin to change – the skin is not a machine, it is an organ, we cannot rush an organ, we don’t know how it’s going to respond to the treatments, we don’t know how it’s going to respond to products, so you need at least six months. I would also recommend home care products as stated in the tight budget above. Also, 6 months before on a splash out budget is perfectly fine. I would do a monthly treatment for the first three months and then for the last three months I would do a skin treatment every two weeks. I would then do my last skin treatment about four days before the wedding. (If you are doing a very strong vitamin infusion she might be a little bit red that day so you want to have time to let the skin settle) The night before I would DEFINITELY get her to do a Revival Mask and as she wakes up, wash, moisturize and a hydrating oil capsule. I would also sell her the revival mask, hydrating oil capsule, balancing mask, sequence eye gel, vitamin a moisturizer – the whole shabam! 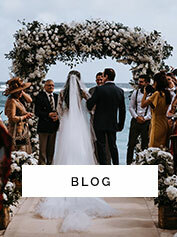 Pia, thank you so much for sharing this information with us today – we hope it has helped our brides with their decisions on how to handle their skin care before the wedding. We have never met anyone more passionate or informative about skin and we are so excited to be bringing you a series of blog posts with Pia where she will share all her knowledge with our readers. 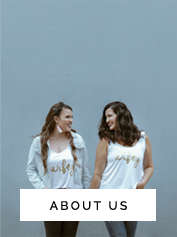 This entry was posted in For the bridal couple and tagged beauty @ 305, guest blogger, hooray directory member, hooray weddings, skin, skin care, skin guru, wedding ready.